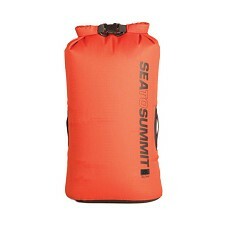 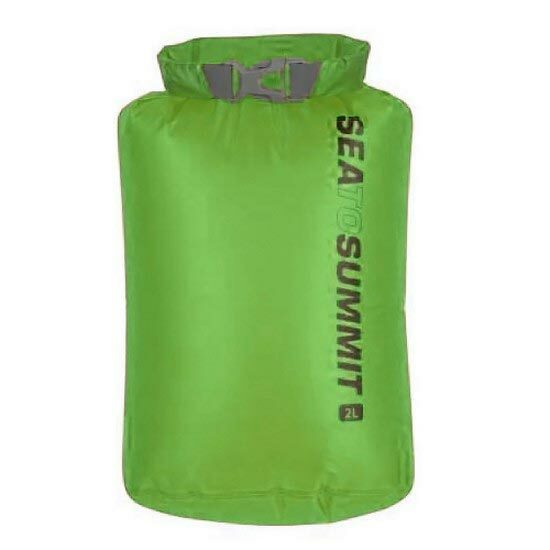 The new Sea to Summit Ultra-Sil® Dry Sacks are more than 50% lighter than the brand&apos;s Dry Sacks. 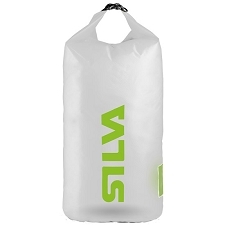 They’re made of Siliconized Cordura®, which is one of the lightest and toughest waterproof nylon fabrics available. 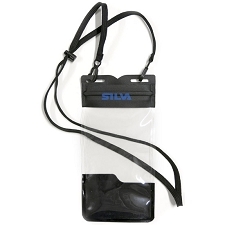 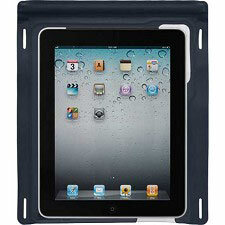 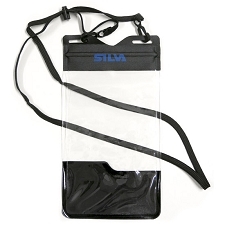 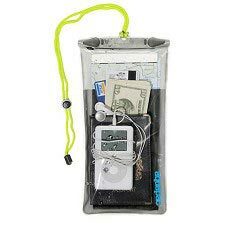 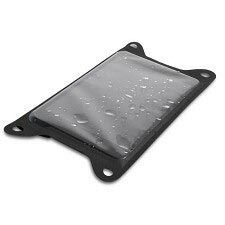 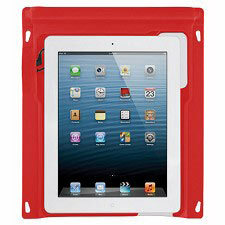 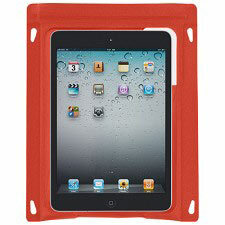 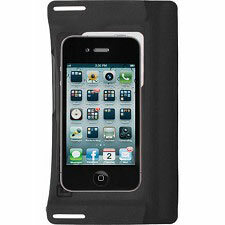 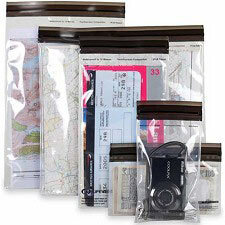 Now you don’t have to choose between keeping your gear dry and keeping it light. 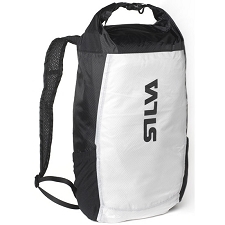 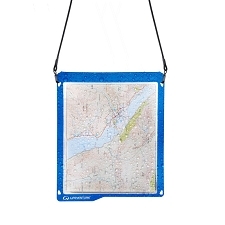 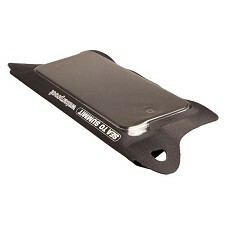 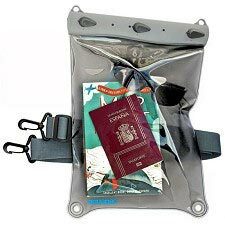 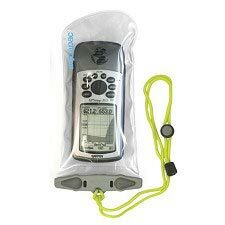 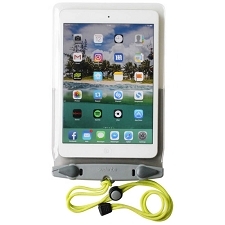 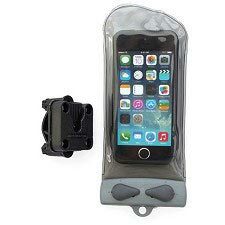 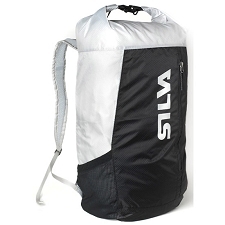 Ideal for backpacking, cycle touring, travelling and more. 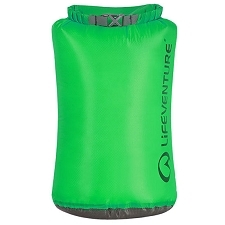 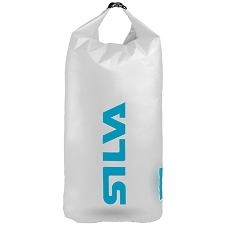 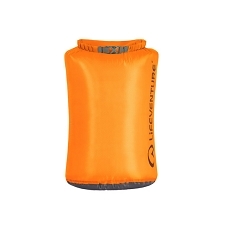 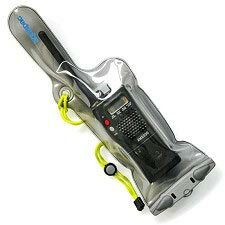 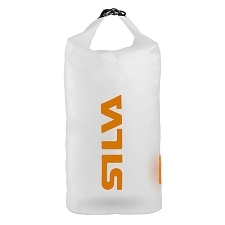 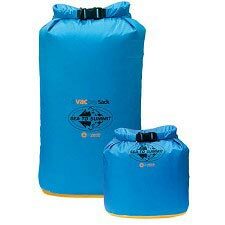 Customer Opinions "Ultra-Sil® Dry Sack 2L"